HandiCo | Handyman Chicago | Chicago Handyman Handico One of the Oldest and Most Reliable Handyman Companies in Chicago. 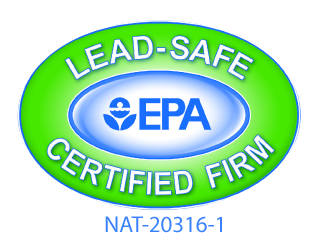 Over 20 Years Experience Call Today - 773-862-6363. 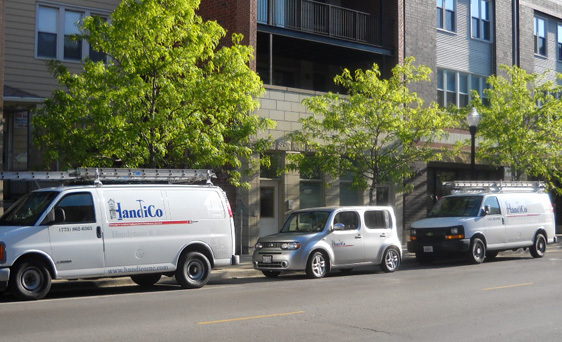 For almost 20 years, HandiCo is the Chicago neighborhood handyman that people trust the most. HandiCo is a referral-based company that provides hourly service or quoted jobs to meet your needs. We are fully insured and have full-time employees ready to provide our customers with prompt, skilled and courteous service on every job we undertake. We warranty everything we do and do not have a trip charge. Customer satisfaction is the cornerstone of our business. 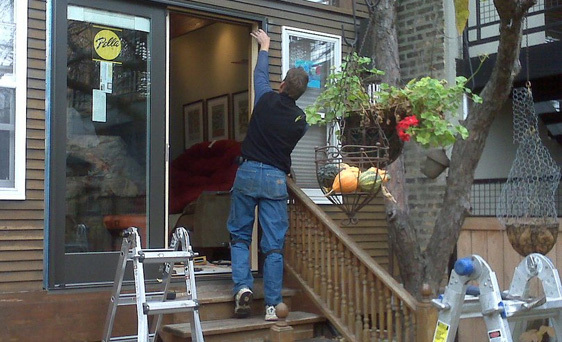 You will not find a more timely, reliable, cost-conscious and skilled Chicago handyman service. We look forward to having you join the other 10,000+ satisfied customers of HandiCo. Thank you for choosing HandiCo, Chicago’s Premier Handyman Service. Just know that your remodeling project will be in the capable hands of our multi-faceted technicians and project managers. 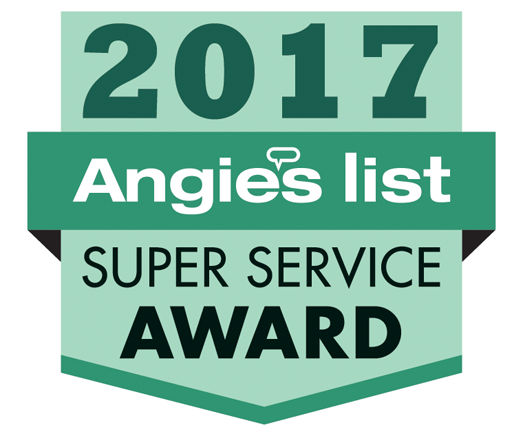 Check out our great reviews from Angie’s List, Google, and Yelp and see what your friends and neighbors have said about our award winning service. HandiCo is a licensed, bonded, and insured company, and our employees are background checked. HandiCo will work with you on your project to find creative and cost effective solutions. Our technicians, project managers, and office staff can assist you and answer any questions you may have throughout the planning and construction process. 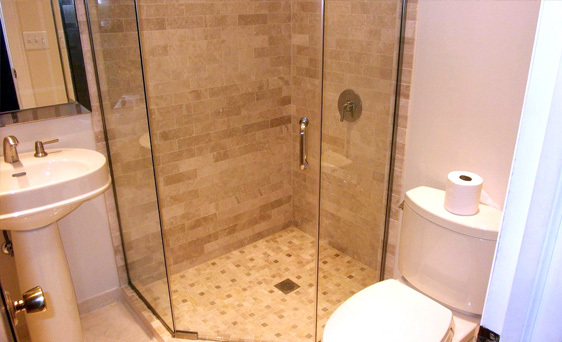 We strive to make the construction process smooth and as non intrusive as possible. HANDICO INC. | 2205 W. Armitage. Chicago, IL 60647 | Phone: (773) 862-6363 | Fax: (773) 862-8705 | © 2012. All rights reserved.